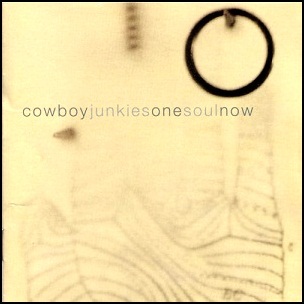 On June 8, 2004, “Latent” label released “One Soul Now”, the ninth Cowboy Junkies studio album. It was recorded October 2002 – October 2003, and was produced by Michael Timmins. All tracks by Michael Timmins. Previous PostOn June 7, 2005.Next PostOn June 8, 2004.